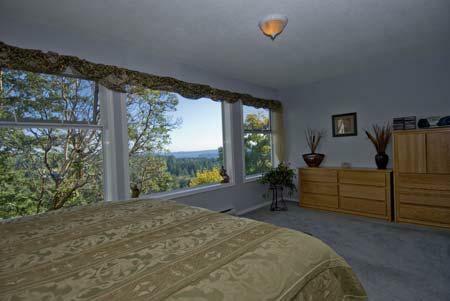 Welcome to the Long Lake Heights vacation home located in the central Vancouver Island city of Nanaimo BC. 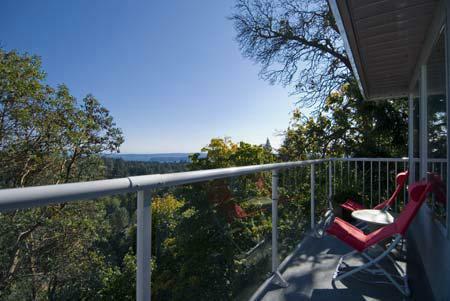 This clean, comfortable home, with its commanding views of the Georgia Strait, Northern Gulf Island, and Coastal Mountain Range, make it one of the more sought after vacation rentals on Southern Vancouver Island. 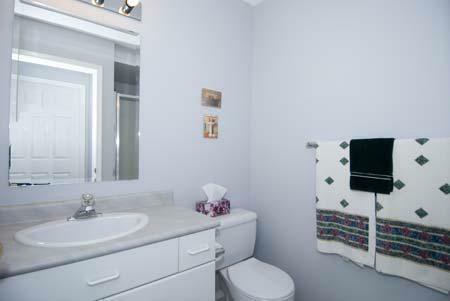 Long Lake Heights is perfect for the summer week long stay, or to escape the winter snows of Prairie and Eastern Canadian provinces for monthly low season rentals and to enjoy Canada's mildest climate. 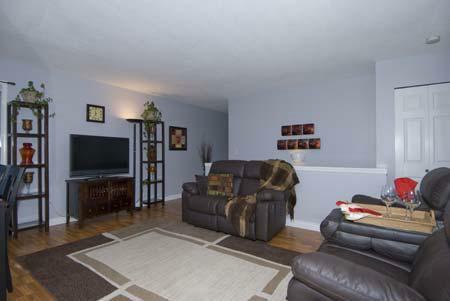 The house is perched on a hillside for terrific views and boasts all the comforts of home. 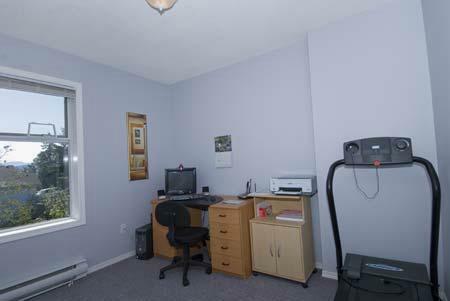 At Long Lake Heights no one is left with a lesser room. 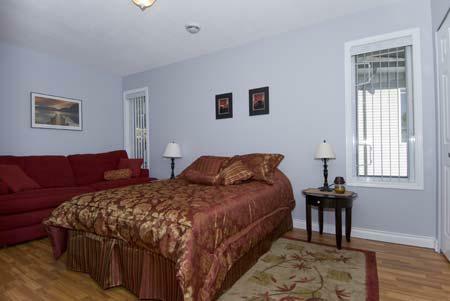 There are two master bedrooms, one on the main floor, with a large ensuite, and the other on the lower floor, with views directly from the bed. 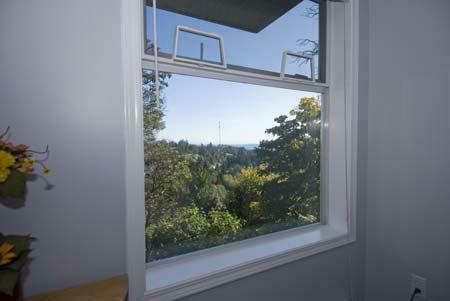 A third bedroom on the lower floor provides additional space and views of the hillside and the ocean. 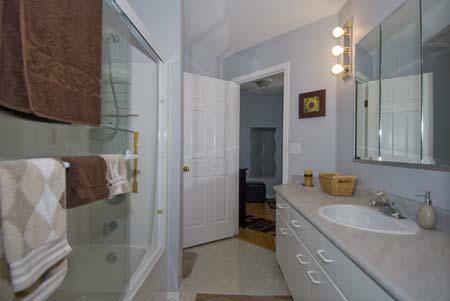 There is a secondary bathroom on the lower floor as well. 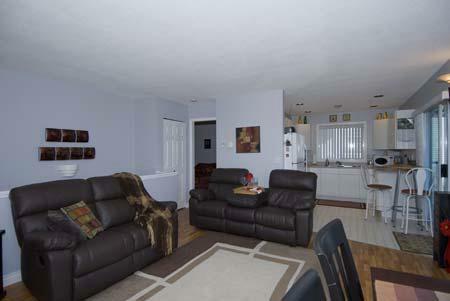 The main floor living room provides a large flat screen TV to watch your favourite shows while relaxing in the dual reclining chairs or putting your feet up on the couch. 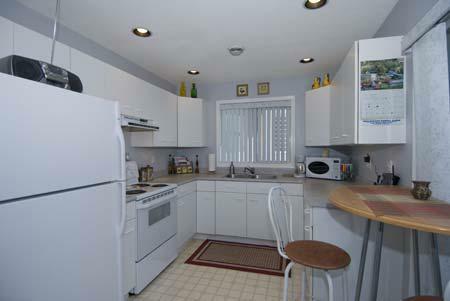 The kitchen is conveniently located next the living room, and is fully equipped for the chef in your group. 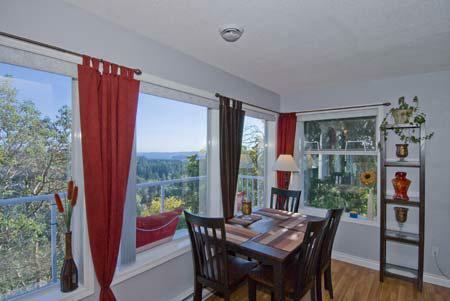 Dine overlooking the ocean, islands, and hillsides as the dining room table is set for you to experience some of the best views Vancouver Island has to offer. There is a long outside balcony, adjacent to the kitchen and living room, which makes you feel like a bird, relaxing in its nest, high in the trees providing endless views. For bird watchers, this is a great place to view various species of migrating birds who summer on Vancouver Island. Long Lake is a warm water lake, just minutes from the house, where swimming, canoeing, and kayaking are regular activities throughout the year. 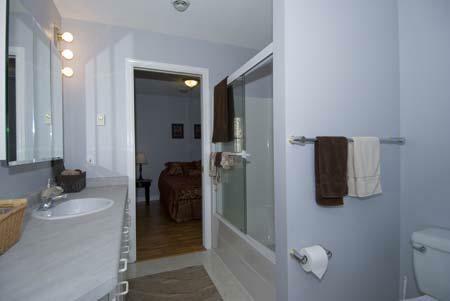 Long Lake Heights is conveniently located within minutes to Vancouver Island best shopping malls. Nanaimo has some terrific places to experience the culinary delights of local restaurants. 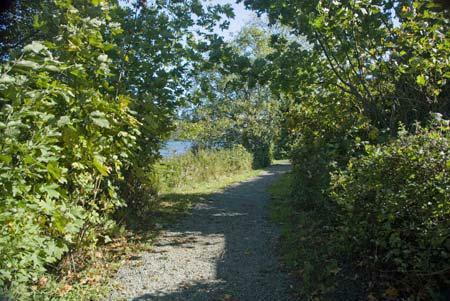 Walk along Nanaimo's harbour pathway, visit the Old Quarter shops, or see the old Hudson's Bay Company Bastion still protecting Nanaimo's harbour. 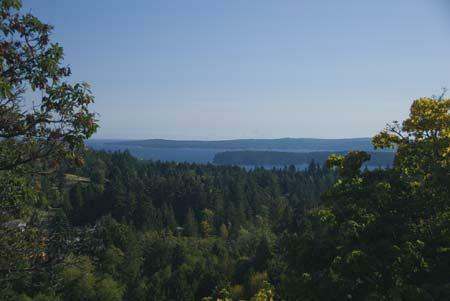 Take a trip to Newcastle Island on the shuttle or take a BC day trip on the BC Ferry to Gabriola Island. 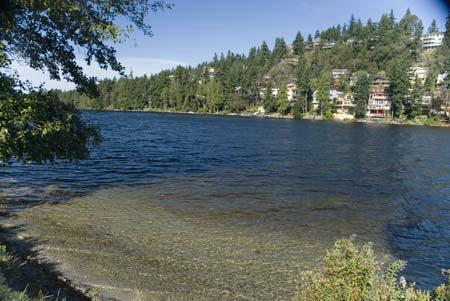 Try tubing on the Nanaimo River or for the more adventurous Bungy Jumping. 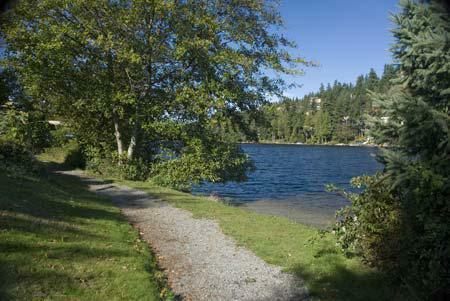 Countless parks, trails, and beaches to explore in the City of Nanaimo. 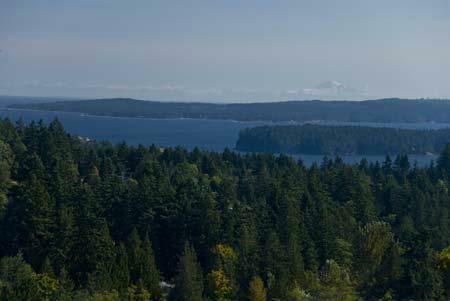 Nanaimo is very central to most points on Vancouver Island. You can be in Victoria in one and a half hours drive or see Vancouver Islands wild and rugged west coast and beach in Tofino or Ucluelet in two and a half hours. The Comox Valley, with Mount Washington alpine skiing and a major domestic airport, is only one hour away. BC Ferries to Vancouver is literally ten minutes away. 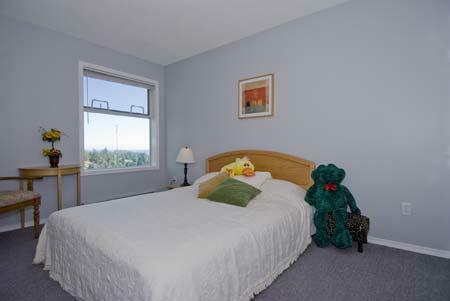 Make Long Lake Heights your home away from home while visiting or relocating to Vancouver Island. 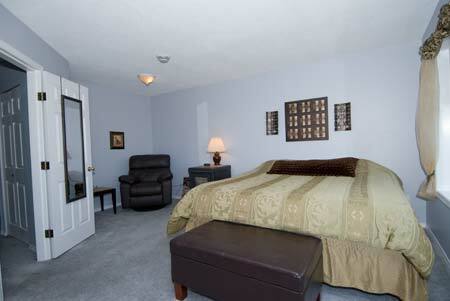 Couch in Master Bedroom can sleep one person.